Leica camera today announced the long rumored camera finally arrived with 24 Megapixel fullframe sensor and mastero image processor, the ISO ranges from 100 to 6400. The company added a new shutter mechanism that works silently without making noise like its predecessor. 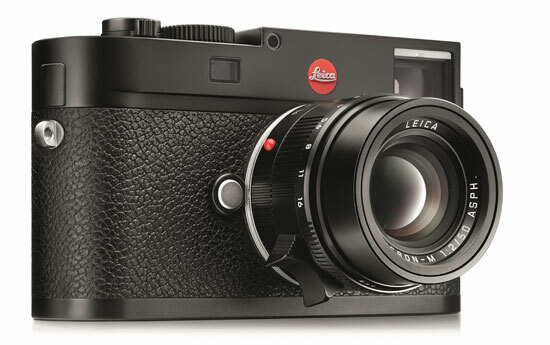 New Leica continuous frame rate remains same as Leica 240 i 3frames per second.. The camera now comes with lighter aluminum top plate instead of brass top plate. The camera simple menu system is very easy to operate and now the camera features a big rear screen that will allow you to use a simple 2 page menu and review your images once they are captured. The camera will cost you approx $5195/£4050 the Typ 262 is offered as the least expensive of the M bodies, and is available immediately. 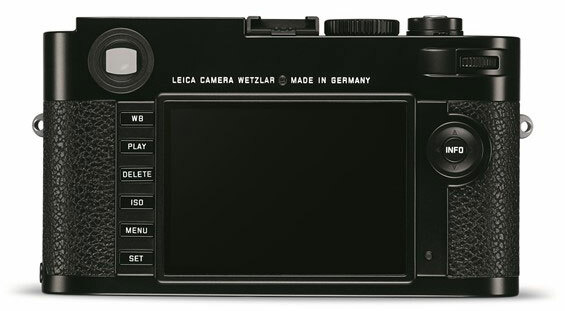 For more information visit the Leica website.